The main award of the 9th edition of the Festival goes to "0.5 mm" directed by Momoko Ando. 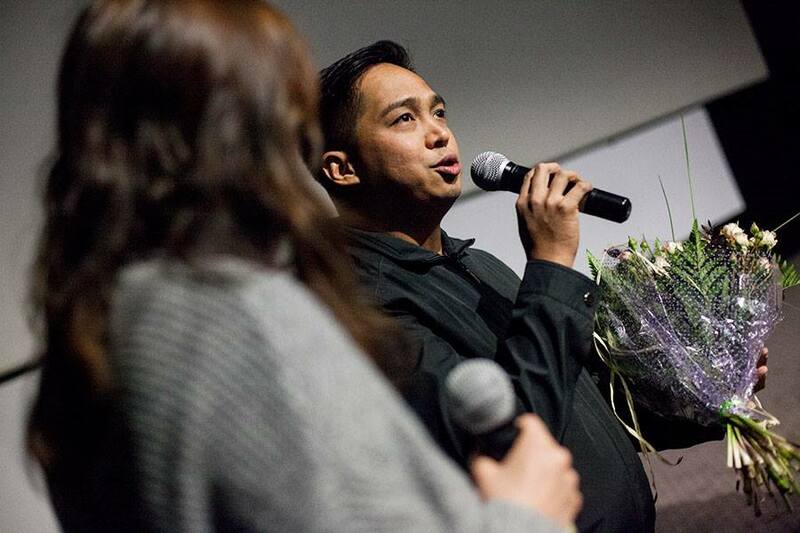 People's Jury also awarded a Special Mention to "Siti" directed by Eddie Cahyono. For the lightness of narrating the story of a generation clash and solitude, for a sparkling sense of humor, and a charismatic heroine – a brilliant role of Sakura Ando! 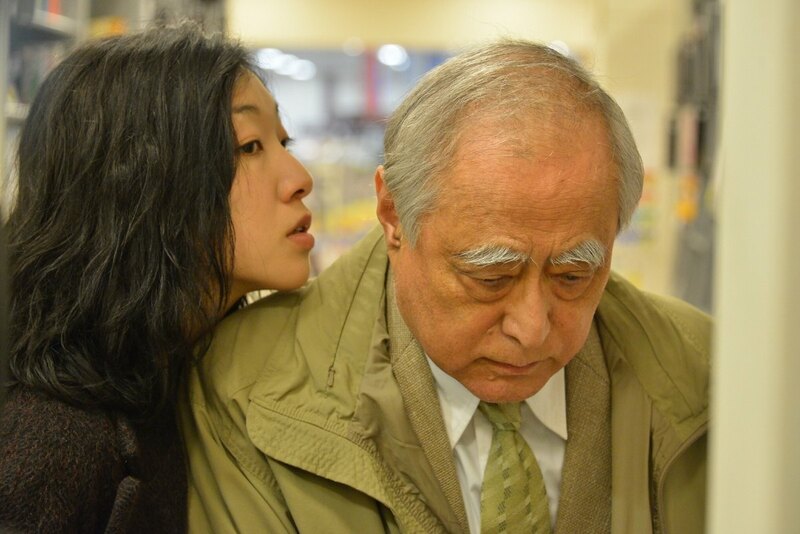 People's Jury Award at the 9th edition of Five Flavours Film Festival goes to "0.5 mm" by Momoko Ando. We have been mesmerized by the film's formal beauty, which creates a bond between us and the character. For a subtle story of a woman discovering her inner strength in the face of adversities. The Special Mention goes to "Siti" by Eddie Cahyono. The 9th edition of Five Flavours broke all past attendance records. The screenings in Warsaw and Wrocław gathered over 11 thousand viewers! The organizers invite for the jubilee, 10th edition of the Festival. It will be held between November 16th and 23rd, 2016. 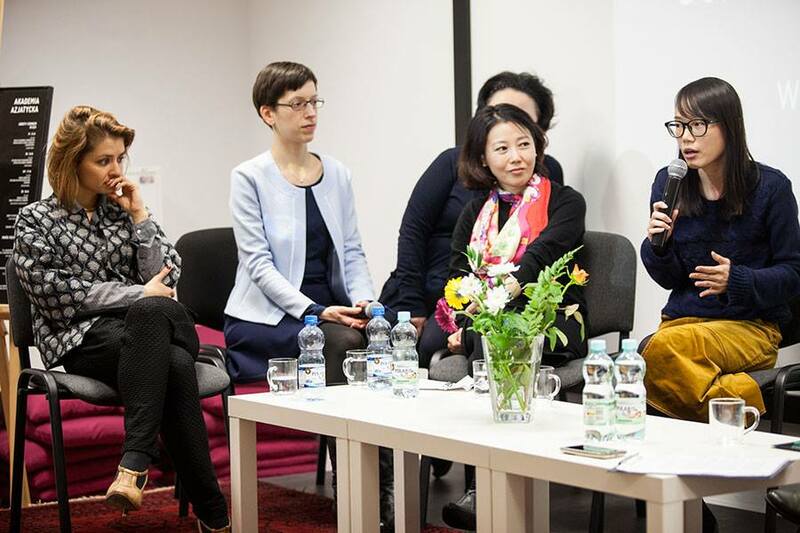 Many outstanding guests from Asia came to Warsaw to present their films and meet with the audience. Among them were Francis Xavier Pasion from the Philippines, who brought his latest film - "Crocodile", to Five Flavours; Carlo Mendoza - one of the most renown Filipino cinematographers, author of the extraordinary cinematography for "Shadow Behind The Moon" featured in the competition section; director and actress Miwa Nishikawa, author of "Dreams for Sale" and "Dear Doctor" screened in the Japanese Female Directors section, and Luk Yee-sum, screenwriter and director from Hong Kong, who came to Warsaw with her debut feature "Lazy, Hazy, Crazy." As usual, the guests of the Festival included young Hong Kong filmmakers presenting their films as a part of the Fresh Wave program. Five Flavours Film Festival is the only yearly survey of cinema from East ans South-East Asia in Poland and Eastern Europe. For nine consecutive years, the Festival has presented premiere screenings of the latest and most appealing productions from the Far East as well as classic Asian films and retrospectives of renowned filmmakers and national cinemas. This year's program was a combination of the most interesting films of the season with masterpieces unknown in Poland, which helped building the identity of modern cinema. Four main sections were completed with Special Screenings and additional events. "New Asian Cinema" is a competition section presenting films by great artists at the beginning of their career who already display a unique talent and extraordinary sensibility. Among the 11 pictures taking up matters important for Asian reality were "The Last Reel," the Cambodian Oscars candidate directed by Kulikar Sotho, which tells the story of the tragic faith of the country's cinema, and the shocking "Shadow Behind The Moon" by Jun Robles Lana, a masterful psychodrama enclosed in one shot, which examines the impact of the Filipino civil war on the lives of regular citizens. 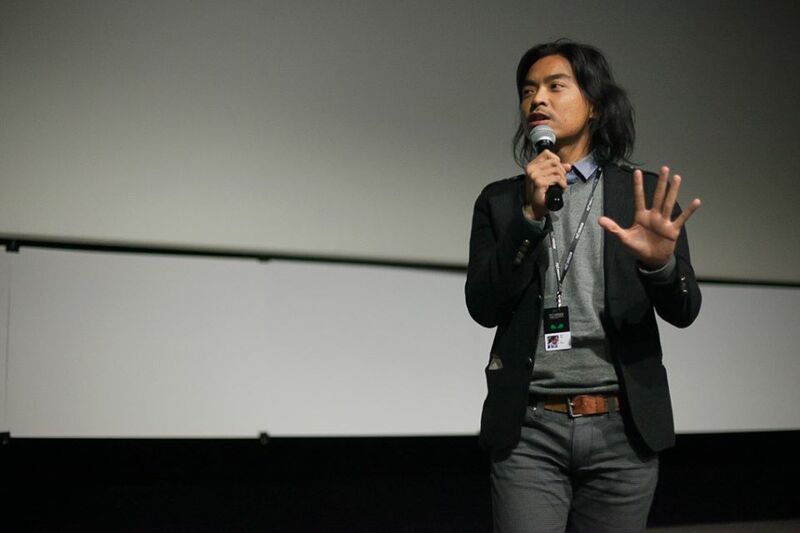 Carlo Mendoza, cinematographer for "Shadow Behind The Moon"
"Japanese Female Directors" was a Focus section of this year's Five Flavours, and the first opportunity for the Polish audience to see the films of extraordinary filmmakers from Japan. Among the films screened were "0.5 mm" by Momoko Ando, a revelation of festivals around the world; last year's Japanese Oscars candidate "The Light Shines Only There" by Mipo O, and "Dreams For Sale" by Miwa Nishikawa, a black comedy with unexpected narrative twists. "Retrospective: John Woo" was a selection of six Hong Kong masterpieces of gangster films, made by the maestro of action cinema between 1986 and 1992. These city tales of noble heroes fighting for their principles are filled with humanism and served in an innovative form, which later became the dominating model for contemporary action cinema. The "Taiwanese Wuxia Cinema" section presented five masterpieces of the genre, virtually unknown in Poland, which had a vivid influence on contemporary popular cinema. Wuxia, adapted from the literary tales of brave warriors, is as important for the Chinese cinema, as the Westerns for Hollywood and the Samurai cinema for Japan. The program was completed by "Asian Academy" - a series of lectures given by specialists, thematically referring to the Festival's sections, and several music events, meetings, and debates.